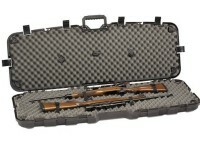 Plano SE Rifle Case, 40.50". Hard. 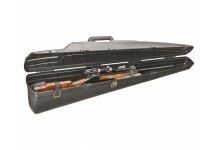 Protect your rifle without busting the budget! 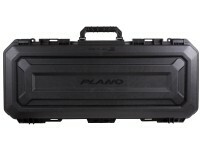 The Plano SE series delivers security, safety and protection at an economical price. 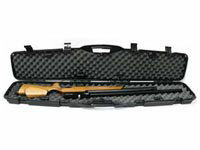 Ideal for air rifles, firearms and airsoft rifles. Things I liked: Let me start by saying that Pyramyd Air is a great place to deal with. 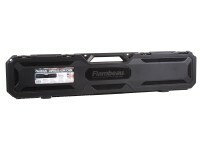 They have always done their best to make things right when there is something wrong with a product. In the case of this product, I'm not sure what they can do though because it either has a flaw in the design or manufacturing process. 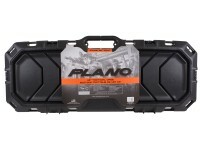 Unfortunately, some of their products don't live up to the same standard as their service, and there really isn't much to like about the Plano SE Rifle Case. 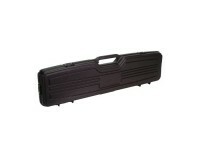 Things I would have changed: The first case I received was EXTREMELY difficult to open! As a matter of fact, I had to wear glove to open it, and it was still difficult to open all of the latches. It wasn't just one or two latches that were tough. ALL of them were tough. I called customer service and they sent me another, but the second one wasn't any better. 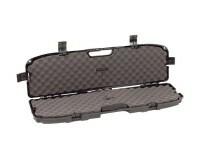 If the case wasn't so hard to open I would have given it a "nothing special" rating because the price is good, but now I've basically got two cases that aren't of much use. 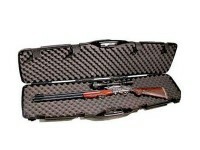 What others should know: My Marauder Pistol (P-rod) with the AR15-style stock was shipped in this case. 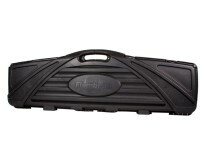 The padding of this case is thin and it is very cheaply constructed from a hard and flimsy cheap plastic. 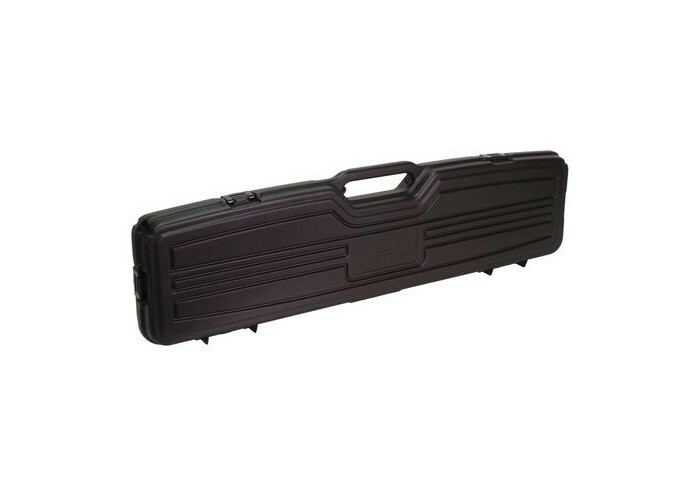 I just put the case on the floor and leave it open with my pistol inside it. 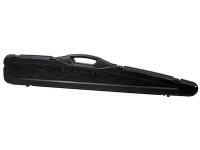 It's so difficult and takes so long to open the case that I wouldn't want to have to open it if an unwanted pest shows up in my yard. 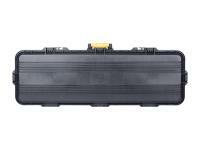 Does sig sauer mcx fit inside this case? 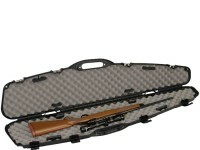 Is this a good sized case for a Benjamin Bulldog? 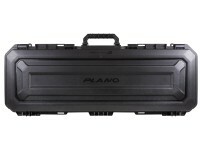 Plano Pro-Max Take Down Rifle Case, 35.25"